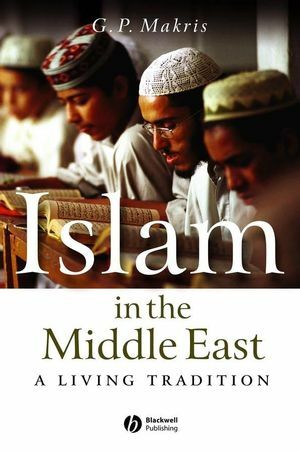 This concise book offers a nuanced introduction to Islam in the Middle East. It presentsIslam as both a unified tradition of theological dogma and practices that transcends cultural differences and as a dynamic tradition that is historically informed, locally shaped, and continually reinterpreted. G.P. Makris (PhD, London School of Economics and Political Science) is Assistant Professor of Social Anthropology at Panteion University, Athens. 1. The Islamic Community through History. 2. 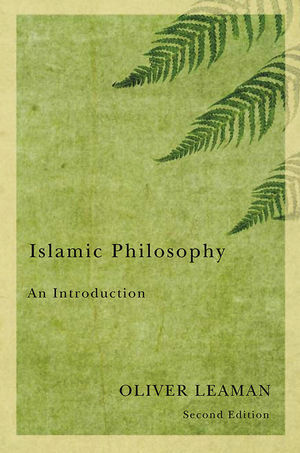 The Foundations of Islamic Doctrine and the Community of Believers. 7. Islamism: A General Overview. 8. Islamism at the Local Level.